Learn the basics of baby care with fellow pre-adoptive parents. You will learn the fundamentals of baby care and won't have to sit through topics that don't necessarily apply to your family (such as post-partum care or healing after the birth). Other topics include how to hold your baby, bathing, feeding (including adoptive breast feeding), clothing, sleeping patterns for the newborn vs. the older infant, health care and safety issues. This class is appropriate for parents-to-be of children up to 2-years-old when they come home. 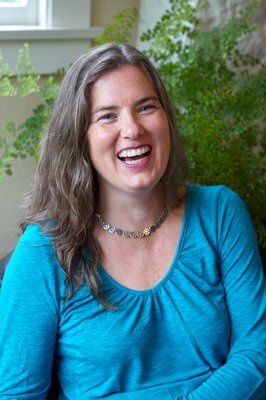 Molly Brannigan is a certified Lactation Consultant, providing Lactation Consultation, Breastfeeding Classes & Childbirth Preparation She provides new mother support & lactation services to Mother’s groups in Oakland, Berkeley and the surrounding East Bay. Her contact information is listed in the handouts and you can schedule a meeting with her individually. Online egistration ends 1/18/19 at noon.